Realme India has now finally started rolling the latest software update for the Realme 2 users in India. The latest update for the Realme 2 in India is now rolling out in batches and should arrive on your device sooner or later. The latest Realme update as its official changelogs adds the Expert Mode and the Fingerprint Shooting to the camera app. The latest update for the Realme 2 has the build number: RMX1805EX_11.A.25_0250_201903192122. The update also brings Android Security Patch Level: March 5, 2019. Added Fingerprint Shooting for the camera. If you do not want to wait for the OTA to reach your device, you can download the OTA package from the link here and install it manually by following the instructions given here. 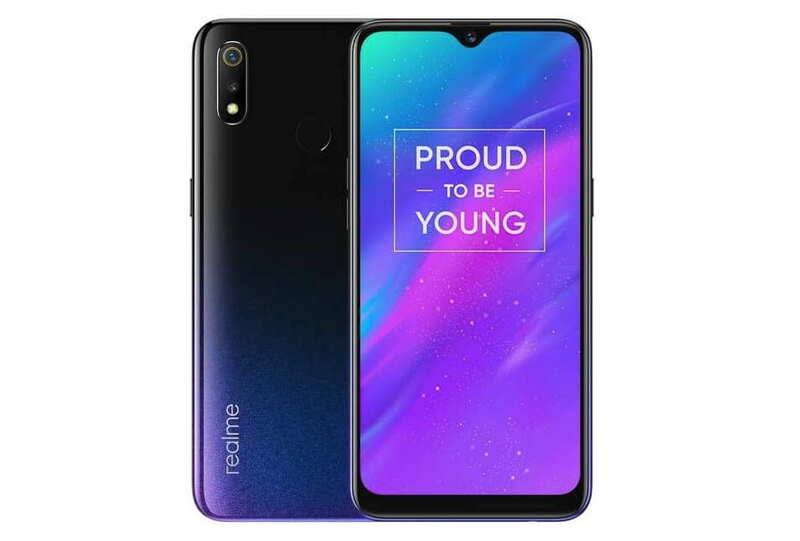 The latest update for the Realme 2 is around 1.93GB in downloadable size. So, make sure you have that extra space in your phone before downloading the update.